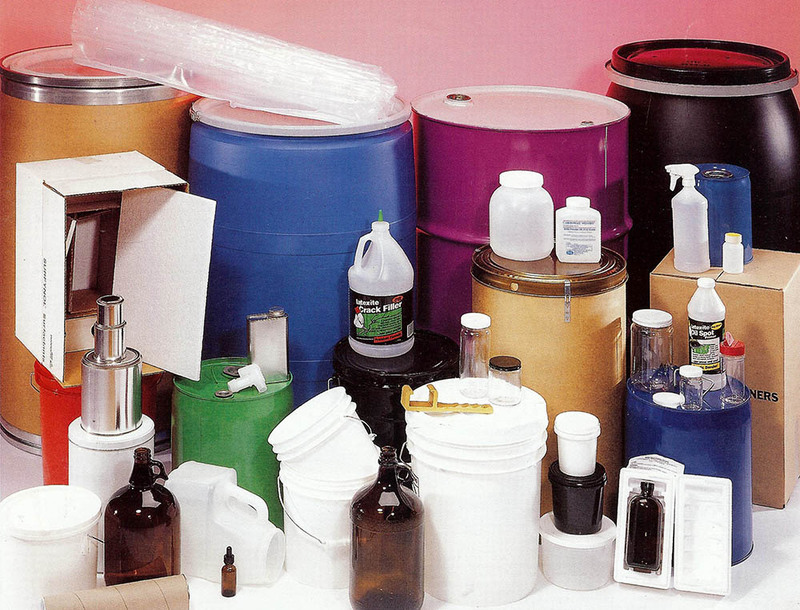 Since 1972 Yankee Containers has been providing industries of all kinds with quality packaging and knowledgeable service. Offering a full line of steel, plastic, glass, fiber and corrugated cardboard packaging backed by a commitment to prompt and attentive service. We endeavor to make the packaging end of your business hassle free by bringing a broad selection of containers under one roof. Our large inventory coupled with a strong network of suppliers gives us the ability to handle orders of all sizes, from our $250 minimum to a truckload and beyond. If you have questions or would like assistance determining which containers are best suited to your needs our customer service staff is ready to assist you. Please email, phone or fax us with your questions. You may submit question online by clicking the questions button which can be found in the upper left corner on most pages.